I told him, I would feel insulted only because it was not an Indian rapper provocateur behind the performance. However, I am the wrong person to ask this question. While many Indians claim that I have written too many articles critical of the Indian community - I assumed I was engaging in some sort of communal introspection - many Malays claim that I am anti-Malay/Muslim. While some Chinese claim that I write anti-Chinese articles because - wait for it - I am critical of DAP. Go figure. So yeah, I do not fall into the category of Malaysians whose sensitivities are bruised whenever someone says something bad about my tribe. Heck, I think tribal politics is what makes cultural unity in diverse cultures a Sisyphean endeavour. There are better mechanisms to ensure solidarity amongst diverse polities instead of retreating to cultural tropes. 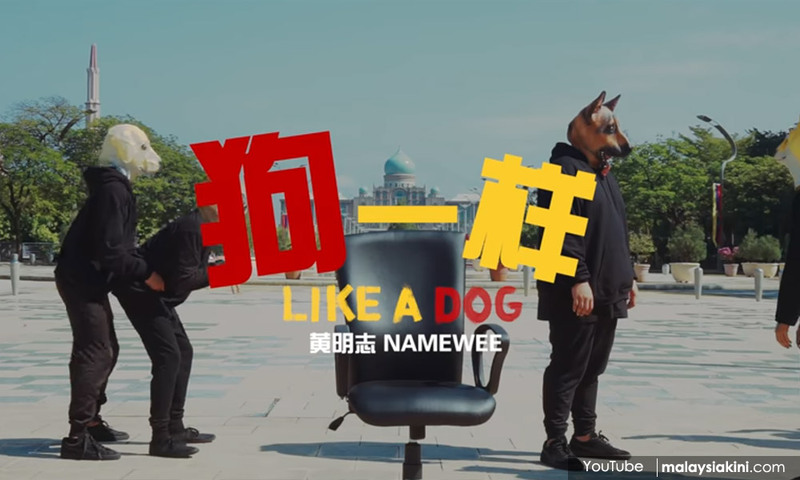 What I like about Namewee is not that he sometimes offends the establishment, but rather he does not conform to some sort of politically-correct narrative of what it means to be “Malaysian”. He is a constant reminder to the establishment that there is a certain section of the Malaysian society who is pissed off with the antics of the government of the day and they express themselves without resorting to the conventional platitudes that oppositional types confine themselves to. He is also a constant reminder to the oppositional forces in this country that some people do not subscribe to the politically-correct narratives of what it means to be “Malaysian”. All of this goes back to the reality of young people who feel that they are estranged from the political process. This may have nothing to do with this rapper but is indicative of how young people are detached from the political process altogether. 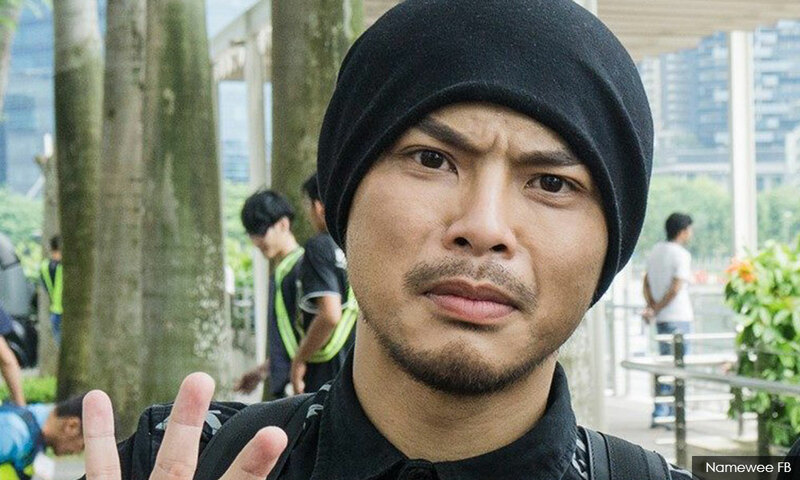 I would just like to remind the state security apparatus and the various NGOs advocating on behalf of “Malaysians” whose sensitivities were bruised, that they have grossly misunderstood Namewee, yet again. Do not take my word for it, take what (now Minister of Culture and Tourism, then Minister in the Prime Minister's Department) Mohamed Nazri Aziz said about the rapper when he ran afoul of the establishment and their proxies for his obscenity-laden diatribe against the racist remarks of a headmistress back in 2010.